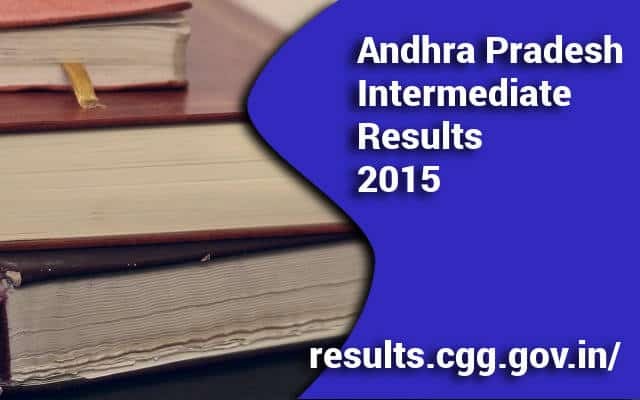 Andhrapradesh Intermediate First Year Results 2015 Announced on 23rd April 2015. Andhra Pradesh education minister Ghanta Srinivasa Rao announced the results on a press meet held on 23rd April 5PM. Andhra Pradesh Board of Intermediate Education is providing a facility to get results on the mobilephone. Candidates must send an sms to 56263 in the preffered format given below. Students can also apply for revaluation of the result by applying for betterment. Only Inter 1st Year students have the facility to write betterment exams.Board of Intermediate education will release the application date and the application fee for the improvement exams in the official website after the announcement of results. More than 4 lakh students appeared for AP Intermediate examination 2015. The results are now officially available.